Get Safe Online, the UK Government and private sector-backed information service on Internet safety and security, is raising awareness of ‘social engineering’ scams through a new series of informative videos offering advice and tips. A type of confidence trick, ‘social engineering’ is the use of deceit to manipulate or trick victims into certain actions including divulging personal or financial information. Examples include phishing e-mails and fraudulent phone calls asking for personal or financial information – known as ‘vishing’ – or phone calls from fraudsters impersonating computer technical support agents. According to FFA UK, approximately 23% of people in the UK have received a cold call requesting personal or financial information, potentially putting them at risk of becoming a victim. In the first five months of this year alone, some of the UK’s main High Street banks have reported losses of over £21 million from vishing attacks on their customers, with over 2,000 vishing attacks resulting in an average loss of over £10,000 per victim. Social engineering exploits human nature and plays on victims’ emotions such as protecting themselves, their family and finances, gaining something of advantage or willingness to please others. It’s a factor in many types of fraud. 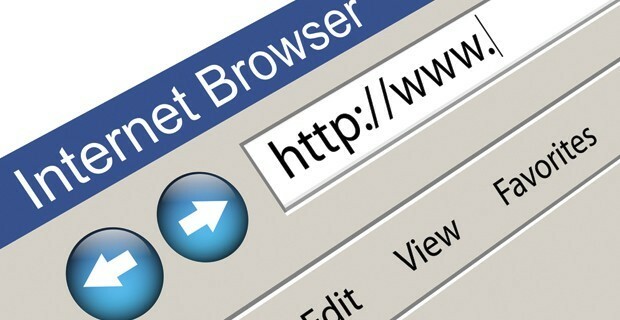 Now entering its eighth year of operation, Get Safe Online (www.getsafeonline.org) is the UK’s national Internet security awareness initiative. A joint partnership between the UK Government, the National Crime Agency (NCA), Ofcom, law enforcement bodies and private sector sponsors from the worlds of technology, communication, retail and finance, the initiative continues to educate, inform and raise awareness of online security issues to encourage confident and safe use of the Internet. GetSafeOnline.org is supported by Barclays, Bob’s Business, Creative Virtual, the Department for Business, Innovation and Skills, HM Government, HSBC, Kaspersky Lab, Lloyds Banking Group, the National Crime Agency, Symantec, the National Fraud Authority and Action Fraud, Ofcom, HSBC, Microsoft, PayPal, Symantec, Standard Life, Gumtree, Camelot, Detica, StubHub, Nominet, PurchaseSeal, ValidSoft, Business Link, the Charity Commission, Citizens Advice, the Association of Chief Police Officers, the Information Systems Security Association, e-Crime Wales, Information Risk Management plc, the Institute of Information Security Professionals, RG (Interactive Media in Retail Group), the International Association of Accountants Innovation and Technology Consultants, the Internet Services Providers’ Association, Neighbourhood and Home Watch, PTA-UK, SafeBuy, Safer Jobs, the Scottish Crime and Drug Enforcement Agency, Scottish Police College, the Scottish Business Crime Centre and UK Online Centres. Leading international counter-surveillance company Esoteric is broadening its global coverage by incorporating a new company in Dubai. Based in the DMCC Free Zone in the Jumeirah Lakes Towers district, Esoteric Middle East will provide a range of specialist security services to corporate and Government clients in the MENA region and help achieve its goal of becoming the region’s leading counter-espionage service provider. 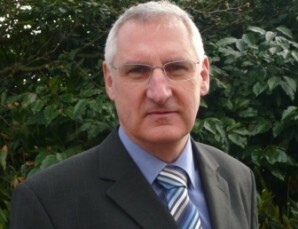 Specialising in providing end-to-end solutions that address the issues of corporate espionage, competitive intelligence gathering and the theft of information, Esoteric Middle East will focus on offering a full suite of counter-surveillance services including Technical Surveillance Countermeasures (TSCM), otherwise known as electronic bug sweeping, espionage and threat awareness briefings and TSCM training. Esoteric is a leading bug sweeping and covert surveillance company working discreetly with corporations, Government departments and high net worth individuals on a global basis to safeguard private information and conversations from illicit eavesdropping devices. The company firmly believes in delivering a strategic approach that assists its clients in understanding the risks facing a given business. Esoteric works with its customers to implement Best Practice systems, policies and procedures and undertake appropriate measures to address the threat of potential, attempted and actual attacks from competitors, criminals, overseas agencies and employees. The official launch of 100 in 100 2014 – the fourth annual drive to energise more brand new apprenticeships across the security world – took place at a special presentation held in the IFSECGlobal.com Centre Stage Theatre at IFSEC International 2014 on Wednesday 18 June. 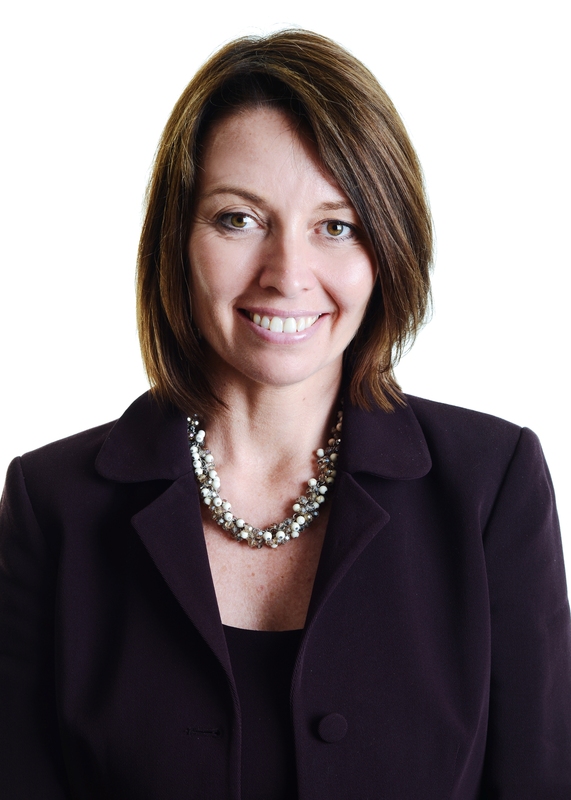 100 in 100 aims to energise 100 or more new apprenticeships in the UK security sector within a 100-day timeline starting at IFSEC International 2014 (which ran from 17-19 June at ExCeL, London). “Last year, the 100 in 100 campaign exceeded its target and even caught the eye of the Government with a personal letter of congratulations from Prime Minister David Cameron,” said Simon Banks, Group Managing Director at the CSL DualCom Group and the co-founder of 100 in 100. The political will is also there to make apprenticeships work. 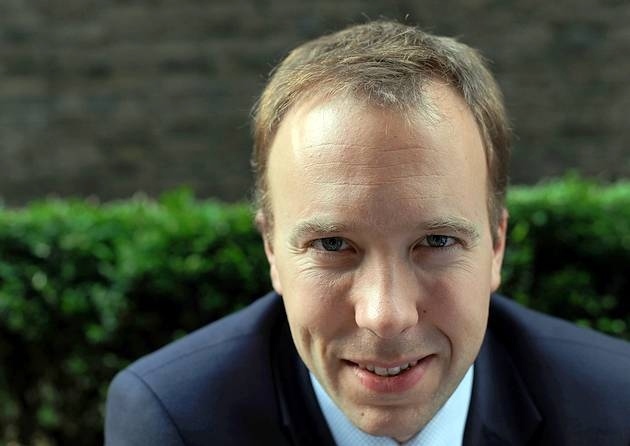 Matthew Hancock MP – the Parliamentary Under-Secretary of State for Further Education, Skills and Lifelong Learning – is once again supporting the 100 in 100 campaign. Supporting the 2014 campaign are CSL DualCom and Skills for Security as well as the major inspectorates – the National Security Inspectorate and the Security Systems and Alarms Inspection Board. Also backing the apprenticeships drive are the British Security Industry Association, the Fire Industry Association and the Fire Protection Association. As always, UBM Live’s Security and Fire Portfolio (with http://www.IFSECGlobal.com at its heart) is the campaign’s official media partner. 100 in 100 focuses on all types of apprenticeship, among them installation engineers, manufacturing engineers, business administration, Human Resources, marketing and PR. Apprentices usually take around 18 months to gain Level 2 qualifications, with a further 18 months required to take the apprentice to a Level 3. Employers embracing the opportunities on offer will be responsible for paying employment costs of at least the minimum wage (for 16-18 year-olds and 19-year-olds in the first year of their apprenticeship). Employers will also be required to provide work-based training within their companies. 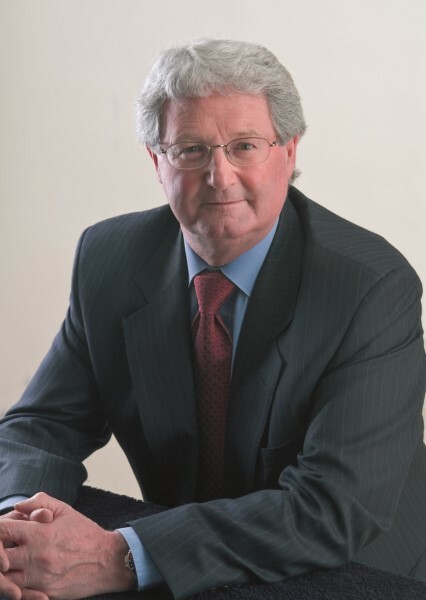 Skills for Security has again committed to look after paperwork for those organisations willing to employ new apprentices, right from initial sign-up through to appointing the college or training provider. The training and skills body will also draw down Government funding on each participating company’s behalf. Why should your company take on apprentices? According to the National Apprenticeship Service research undertaken in 2010, 77% of employers canvassed believe apprenticeships make them more competitive. The research also showed that 80% of employers believe apprenticeships reduce their staff turnover, while over 80% of consumers favour using those companies that take on new apprentices. That’s why your company should take on apprentices NOW! Telephone Skills for Security’s Customer Relations Team on 01905 744000 TODAY and play your part in the UK security apprenticeships drive for 2014. IFSEC International 2014 showcased effective and efficient security solutions across a wide range of product areas, among them: Access Control, Integrated Security, Smart Buildings, Intruder Alarms, Perimeter Protection, Physical Security, Safe Cities and Video Surveillance. IFSEC International is the largest security event to showcase a range of solutions for the entire security buying chain. Visitors are able to attend the IFSEC Academy and experience the wealth of education on offer from many industry leaders and experts in chosen disciplines. IFSEC International 2014 is part of UBM’s Protection and Management 2014. Registration for IFSEC International is open and gives badge holders access to all the shows within Protection and Management 2014 including: FIREX International, The Facilities Show, Safety & Health Expo, Energy & Environment Expo and Service Management Expo. In the latest Research Note from IHS, Justin Siller (manager of the security and building technologies group) informs on the global fire detection and suppression market. Despite traditionally being slow to use new technologies, the fire market is starting to see increased interest in wireless and IP (Internet Protocol)-enabled products. Wireless products have typically been used in specific applications where wiring is difficult (such as historical buildings), but outside of this the market has been virtually non-existent. Barriers such as reliability, price, variations in frequencies and installer reluctance have slowed adoption. However, wireless is now beginning to be embraced. This is particularly true in the United Kingdom (UK) and Nordic countries. 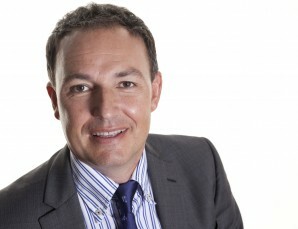 IHS estimates some 25% of wireless product sales in Europe are taking place in the UK. End users are now willing to spend a bit more upfront for such solutions in exchange for lower installation costs as wiring is obviously unnecessary. The main barrier to mass-market adoption is the integrator/installer channel. Installers continue to be reluctant to market wireless products because they would need to complete more installations in order to realise the same financial returns as they do with wired installations. That being the case, while end users see the benefits it remains the case that installers struggle to see any advantages. For IP, increasing demand to integrate multiple building systems is driving acceptance. The managers of large facilities, centrally-managed chains and campus-style buildings want to connect multiple building systems together to gather higher levels of data on a single platform. Surprisingly, most demand for these solutions is coming from the Middle East and South East Asia where legislation is more lax on integration standards. 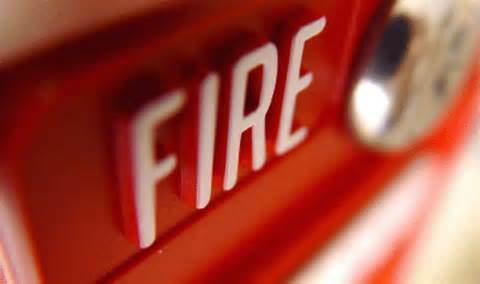 Here, building managers are integrating fire equipment with building management, security and lighting equipment to improve operational efficiencies and have fewer people reviewing/monitoring the information. These moves are expected not only to increase the adoption for networked addressable panels but also enhance the adoption of more sophisticated communication channels such as IP and Modbus. Demand for these technologies is expected to remain modest in the short-term. However, as other building technologies – such as access control, video surveillance, intruder alarms, building automation, elevators and visitor management systems – move to use wireless and IP-ready products, and are integrated, the fire industry may be hard-pressed not to follow suit. 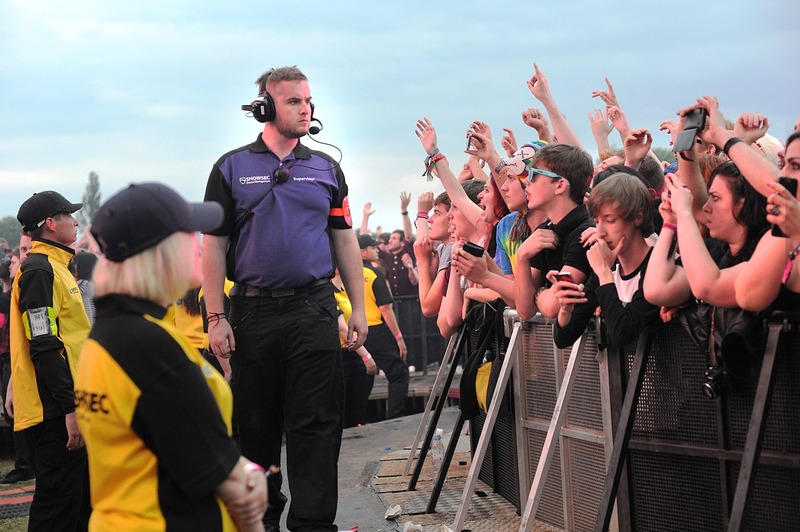 Rock band Kasabian’s historic Summer Solstice homecoming gig in front of 50,000 fans massed at Leicester’s Victoria Park presented crowd management and event security specialist Showsec with the perfect opportunity to put on a ‘show’ of its own. Showsec event stewards and managers debuted the company’s new uniform designs at the 21 June gig, which took place barely a stone’s throw away from the company’s Head Office in the city. 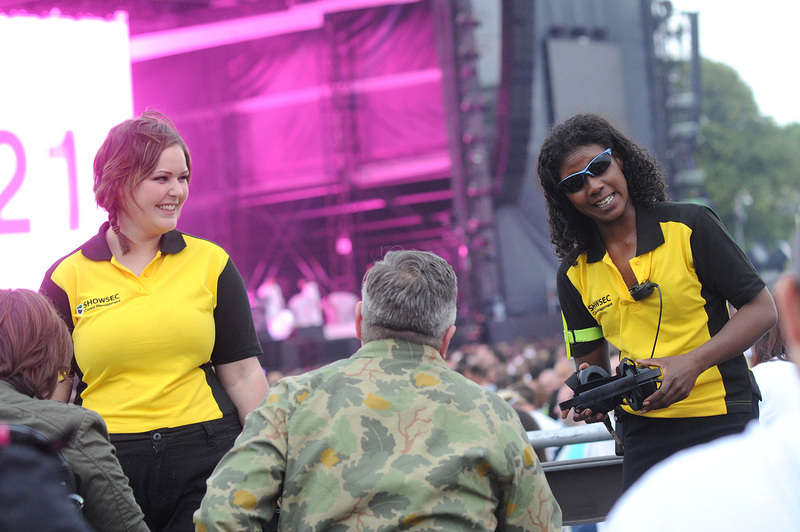 Showsec’s strong presence at Victoria Park meant that there was predominantly a splash of yellow on the scene for Kasabian’s Summer Solstice event. A workforce of 450 staff was directed by a 62-strong team of management and supervisors put in place for what was a large-scale operation. 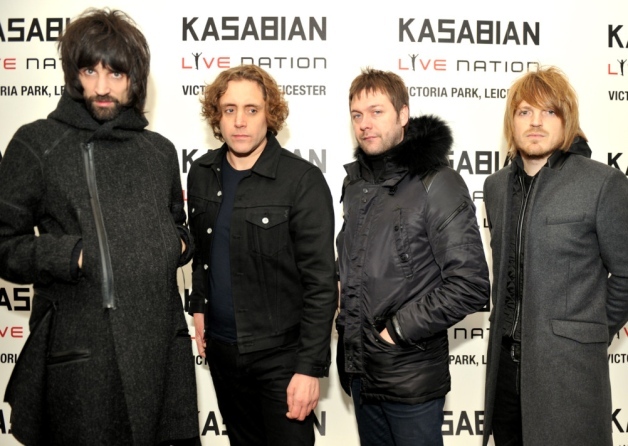 From Showsec’s point of view, one of the significant aspects of Kasabian’s homecoming gig – which hihglighted tracks from the band’s new album 48:13 – was that the event took place in the early stages of the security company’s new contract with Leicester City Council, who had collaborated with Live Nation to make the concert happen. Kasabian put on a great show, featuring lots of classic tracks including Shoot The Runner, Underdog, Empire, Processed Beats and Club Foot (the latter two tracks from their excellent debut album). American Dynamics (part of the Security Products business unit of Tyco), has released version 4.5 of its powerful, high-performance VideoEdge NVR. 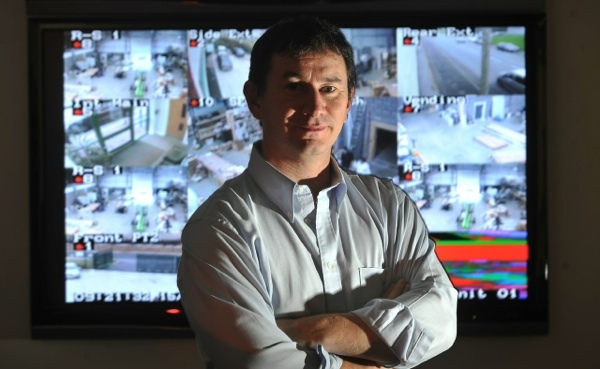 New features provide customers with more secure and efficient systems for businesses requiring an active surveillance environment. 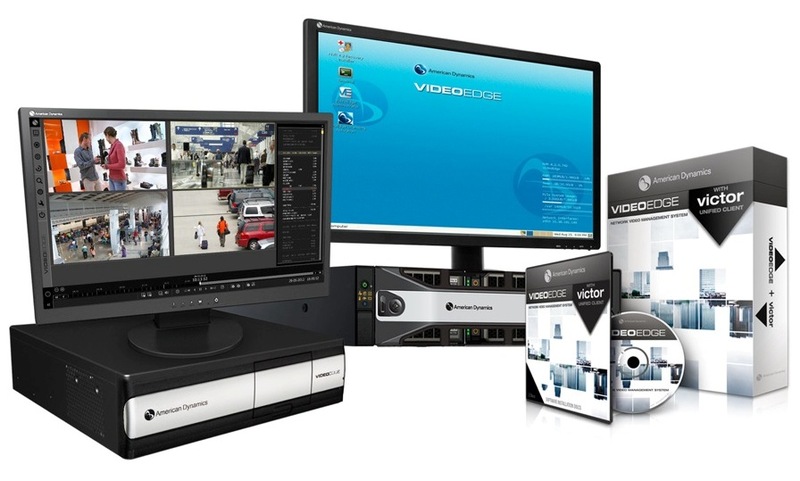 VideoEdge Network Video Recorder (NVR) adds a new level of ease and efficiency for surveillance operators. With features such as Auto Discovery, users can locate cameras on the network and assign IP addresses to any VideoEdge NVR with the click of a button. Such customers include security managers in retail environments who are looking for solutions to theft as well as data that helps them better understand customer behaviour. VideoEdge provides both. Its powerful Heat Mapping tool means that retailers may spot where customers are lingering – important information that lets retail marketers see where the hot items are, or where they may need additional promotional displays. This feature is also very useful in other vertical markets such as sports and entertainment, healthcare and other venues for tracking foot traffic patterns, thus ensuring visitors are receiving adequate assistance. The latest version of VideoEdge also includes a new Watermarking process that allows security officials to assign a unique visual mark to the video that’s specific to its business. This maintains the integrity of recorded video and protects the owner from fraudulent use of the video. The victor Unified Client helps end users manage all of their live and recorded video from VideoEdge, exacqVision, Intellex and ADTVR video recording solutions from one intuitive interface. victor is part of a powerful NVMS that includes advanced policy management, health monitoring, Smart Search, instant playback and more, ensuring the security and safety of the entire organisation whether a single site or a multi-location, globally dispersed enterprise. For those enterprise customers who use Software House C•CURE 9000, victor Enterprise provides unification for SAS (satellite application server) and MAS (master application server). Deploying victor and C•CURE 9000 software at the same time and into the same IP system has never been easier. For those customers at smaller sites, victor Express has been designed to eliminate the need for an SQL database, thus simplifying and saving on installation time. The VideoEdge NVMS and victor Unified Client are available through American Dynamics’ worldwide channel partners. 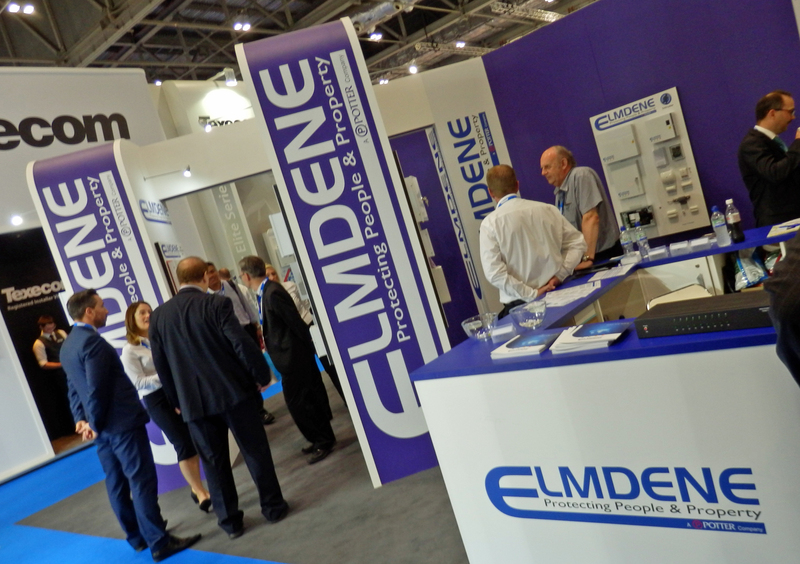 Electronic fire and security products manufacturer Elmdene International (a subsidiary of Potter Electric Signal, LLC) used IFSEC International 2014 (which ran from 17-19 June at London ExCeL) to unveil a record number of new product lines – from highly efficient switch mode power PSUs (Power Supply Units) for intruder alarm and fire applications through to an EN54-23:2010-compliant Fire Alarm Beacon and the groundbreaking ‘Flexi-Bell’ modular siren. The company (which on first assessment has seen a surge in footfall year-on-year) significantly increased its profile for the 2014 exhibition by exhibiting its latest solutions on stand as part of a large-scale Harmony Village also featuring other Harmony Alliance members GJD, Texecom and TDSi. Looking in more detail at the solutions showcased by Elmdene at IFSEC International, leading the way was an EN54-23:2010-compliant, ceiling-mounted Fire Alarm Beacon. This is an indoor ‘Type A’ VAD (Visual Alarm Device) which is built around low power consumption LED technology. 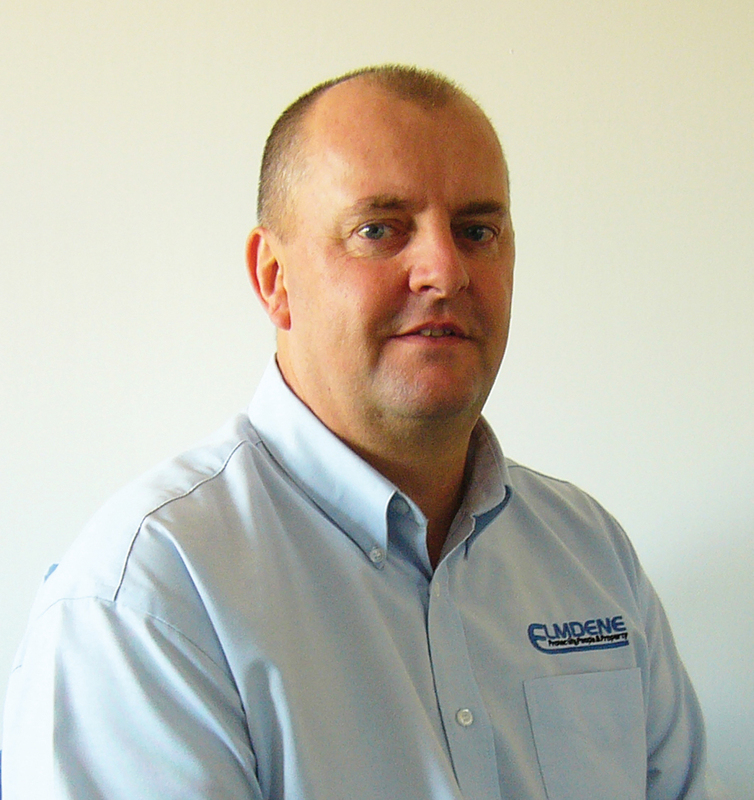 Crucially, Elmdene reports that the product has already completed a rigorous testing process to secure a certificate of approval from the LPCB (Loss Prevention Certification Board). Another new concept for which Elmdene has high hopes is the company’s aptly-named ‘Flexi-Bell’ modular siren which is available in Grade 2 and Grade 3 versions. According to Elmdene, what makes this external sounder stand out from competing solutions on the market is its ability to use one common backplate with simple ‘snap in’ clips to accommodate all of Elmdene’s sounder covers: Vertec, HS and Quartz. This not only minimises the stock that distributors need to hold but opens up the potential for customers to have their own bespoke covers in terms of shape and colour. Other industry-leading products that made their UK debut during the show included a number of new models in the GEN2 and GEN3 ranges of 12V switch mode PSUs for intruder alarm applications. The latest additions have been developed to satisfy the requirements of Grade 2 and Grade 3 under PD6662:2010 and EN50131-6:2008. Also previewed by Elmdene at IFSEC International 2014 were the company’s cost-effective STX fire power supply units. The roll-out of the latest additions to the STX range (1A, 2A, 5A and 10A) reflects the soaring demand that Elmdene is seeing for fire-specific power supplies that satisfy the EN54-4:1997 standard. In addition to new product launches, Elmdene once again highlighted the virtues of its ever-expanding family of switch mode PSUs, with sales proving particularly strong where CCTV applications are involved. When deployed, switch mode models offer typical efficiency levels of 80-87% and, correspondingly, lower energy bills and a reduced carbon footprint when compared to more conventional linear alternatives. Given that they run significantly cooler, switch mode PSUs support enhanced reliability as well as being better equipped to cope with mains input voltage fluctuations. Beyond this, Elmdene spotlighted the importance of Power over Ethernet (PoE) standby devices. The company has already developed two types of power supplies to bridge what it views as a worrying capability gap across security, access control and information technology applications. Elmdene’s leadership in this field was underlined as a finalist in Benchmark magazine’s Innovation Awards 2014 (which ran in parallel to the show), with its POE1230-C model singled out for praise in the ‘Infrastructure’ category. The POE1230-C is a PoE powered PSU (Power Supply Unit) that incorporates a battery back-up capability. Power is supplied from a 50W PoE injector to deliver 12V DC at 1.5A output.